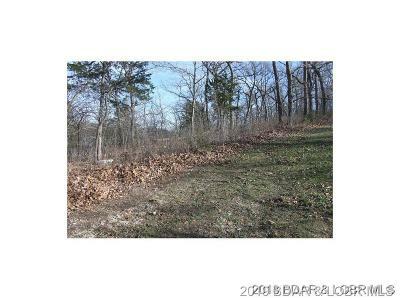 This property is reduced in price and the seller is motivated to sell. If you want peace and quiet with great views, and the option of multiple locations to place the home of your dreams, this is it. 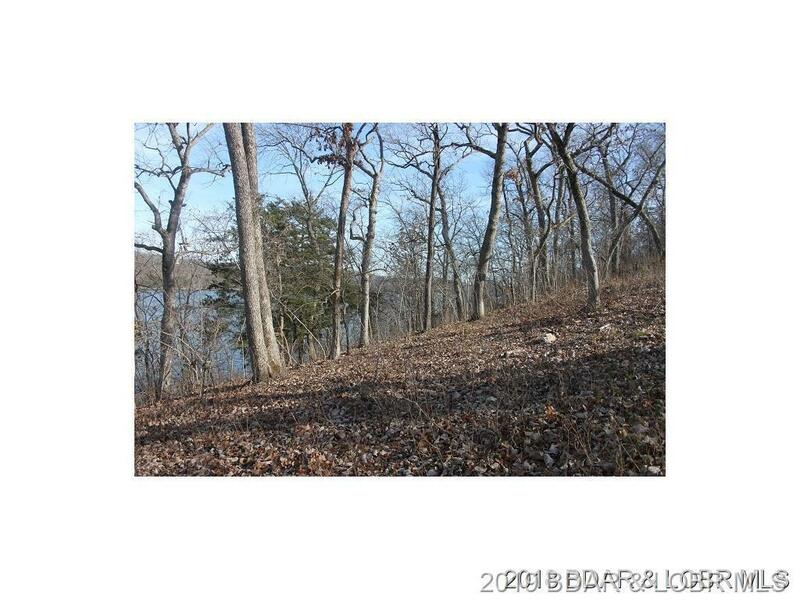 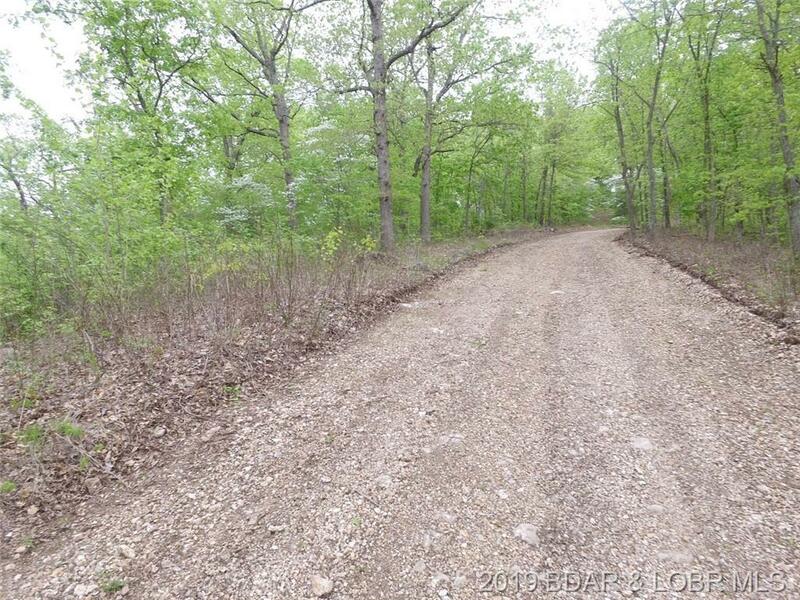 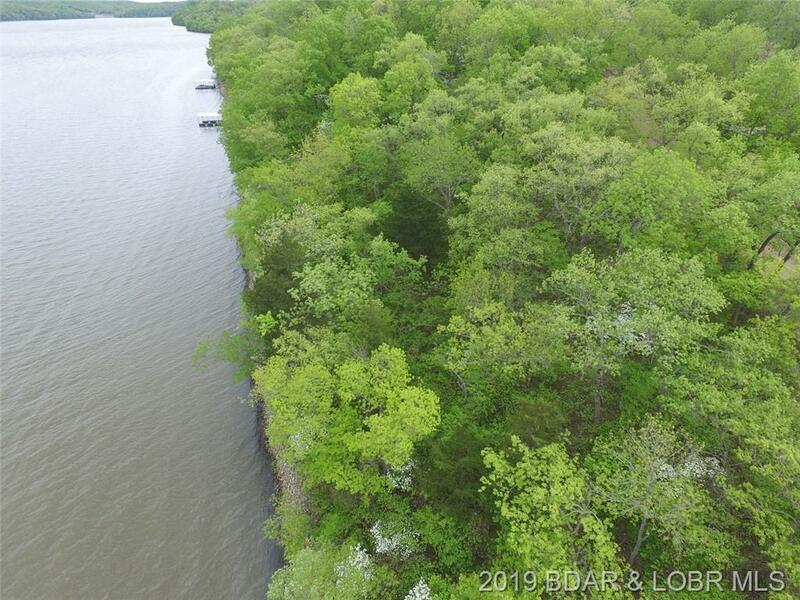 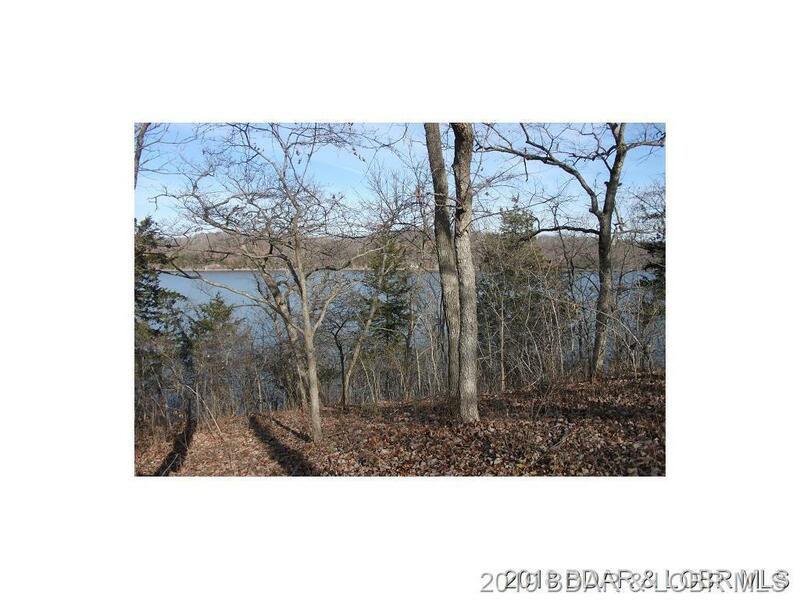 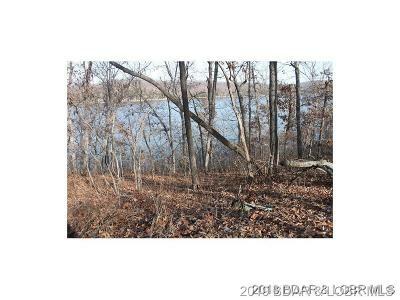 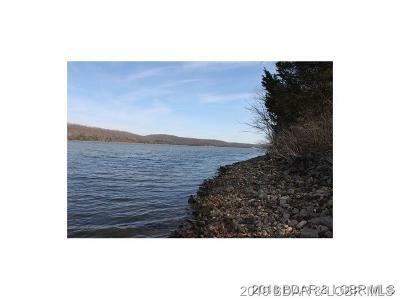 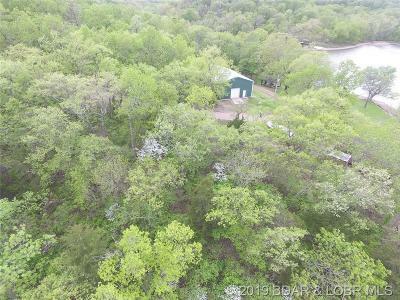 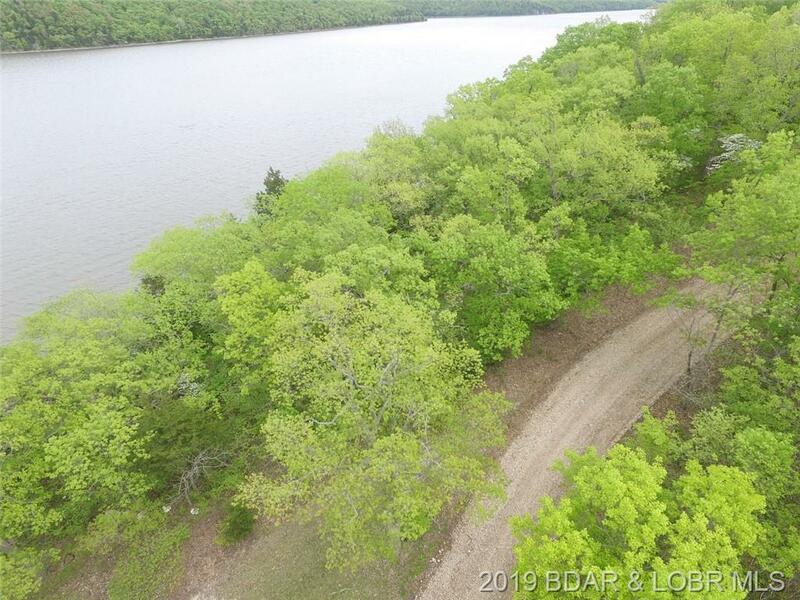 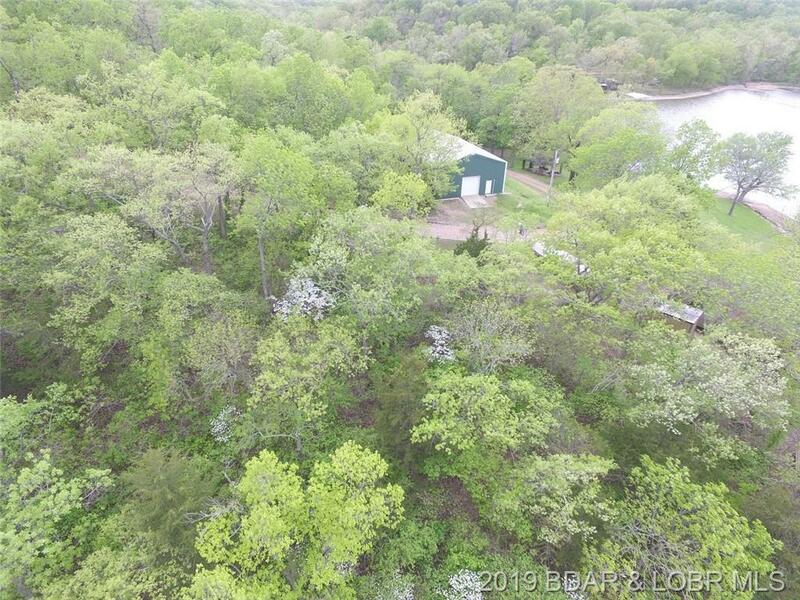 The property consists of a total of 6.2 acres with approximately 600 feet of main channel lake frontage. 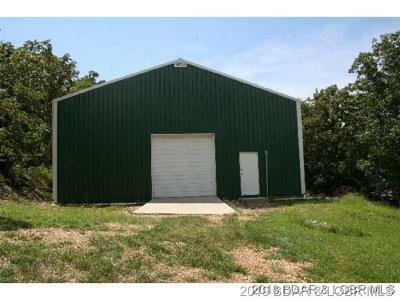 A 40' x 60' metal building with 16' sidewalls is included with the property. 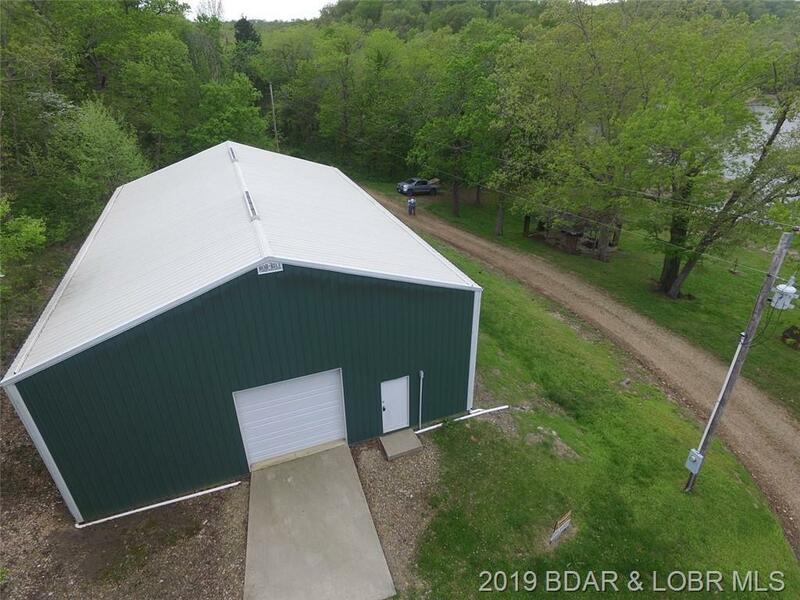 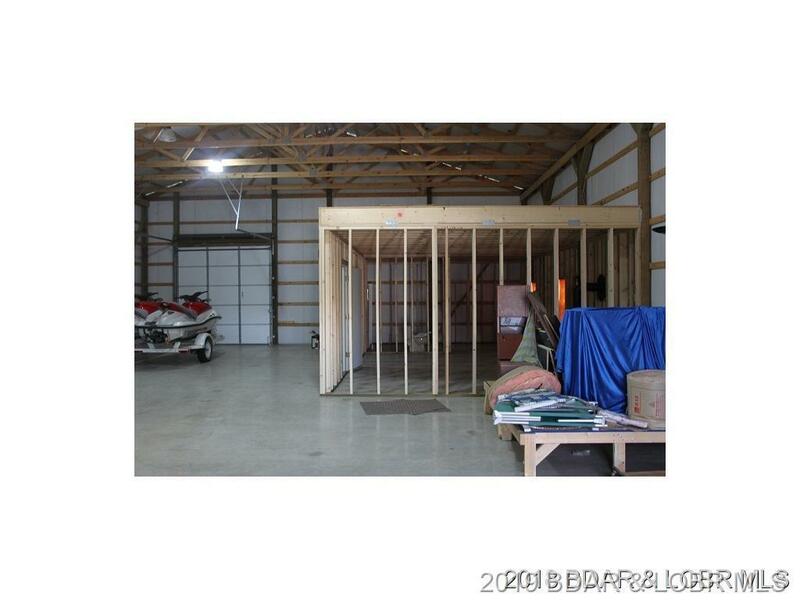 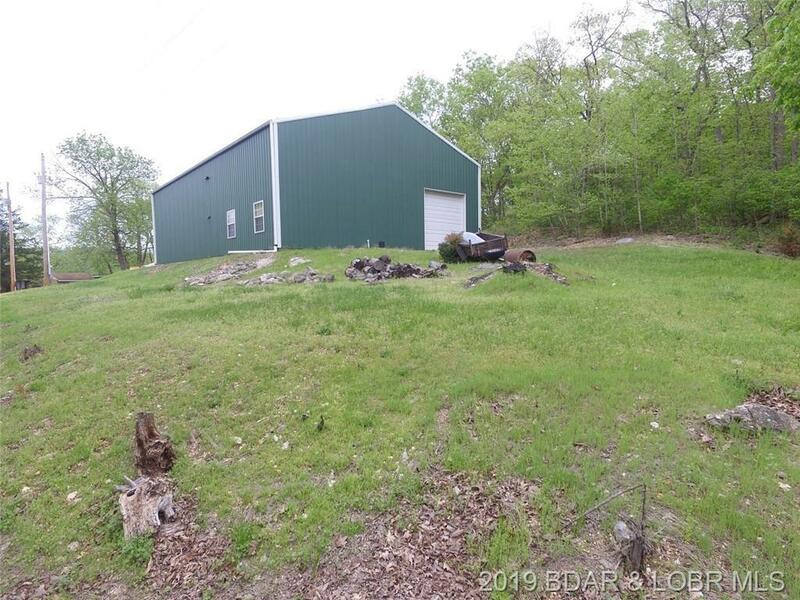 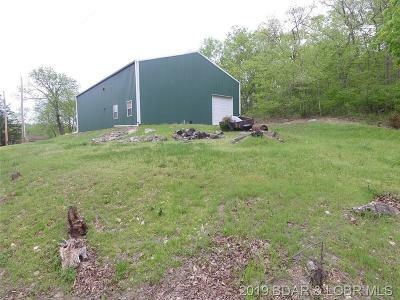 The metal building has electricity, large workshop lighting, both front and back garage doors, ice guard, gutters, and a framed in workroom and bath, still leaving room for all of your toys. 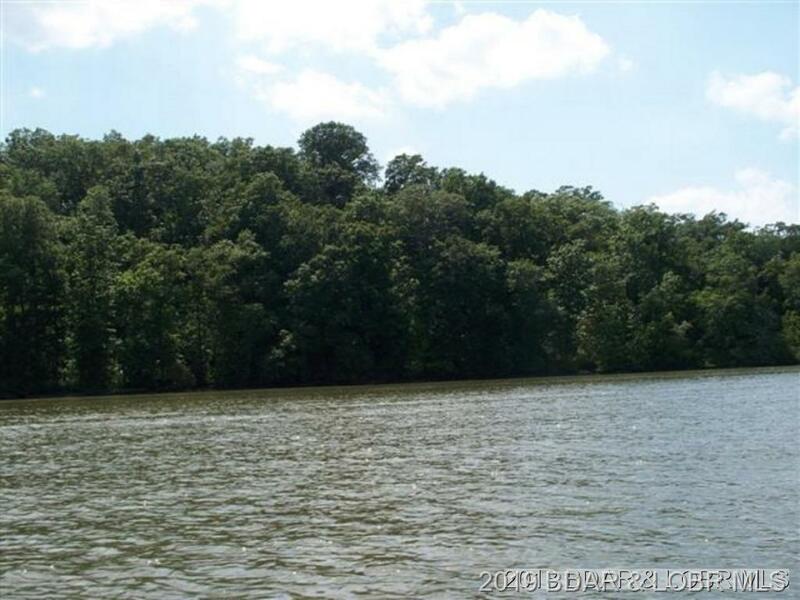 There is also a subdivision boat ramp that could be utilized for smaller boats. 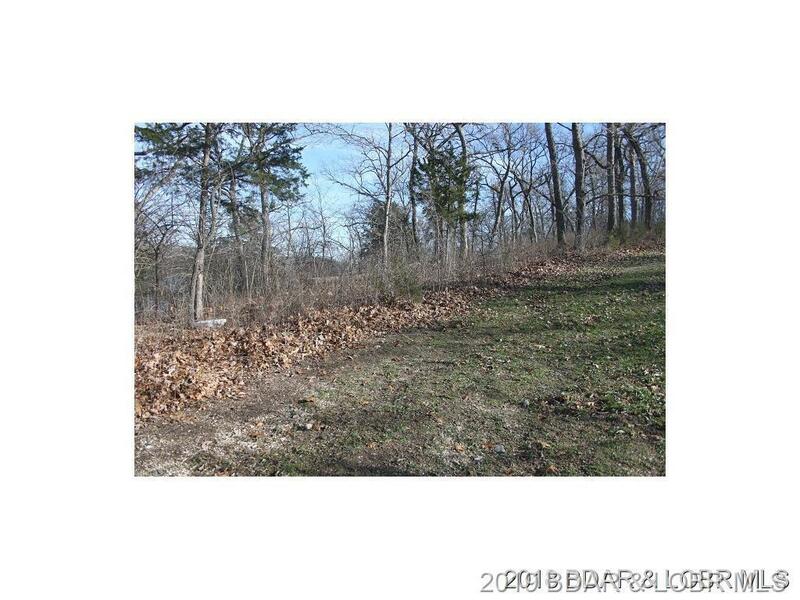 Come and look at all of the possibilities with this property.